It's time for another giveaway here at The Beauty of Life! 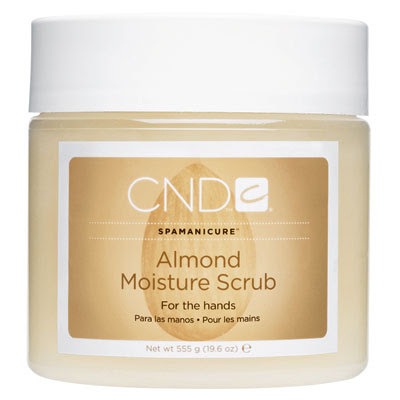 And this one is sure to help those ravaged winter hands become touchably soft and gloriously smooth in no time ... because this week, I'm giving away a set of CND SpaManicure Almond products! One lucky winner will win a set of the following products, which retail at a whopping $65! 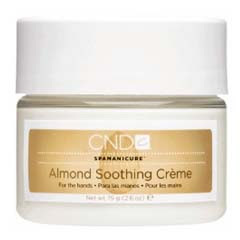 CND Almond Soothing Creme ($15): An intense, moisturizing hand cream with jojoba oil, Vitamin E and shea butter. 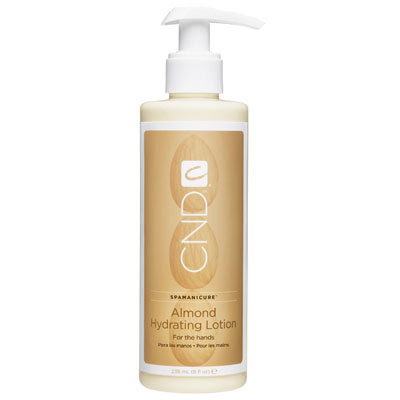 CND Almond Hydrating Lotion ($35): A silky hand and body lotion with a lush, whipped blend of jojoba oil and Vitamin E.
CND Almond Moisture Scrub ($15): A gentle polishing scrub with fine mineral salts, refined sugar, jojoba beads and sweet almond oil. Entering is easy. Simply enter your name and email address in the box below. The two winners will be selected on Saturday, December 19 and notified by email. It's that simple! This giveaway is open to US residents only. Giveaway runs until Friday, December 18 at midnight. One entry per person, email address and IP address. Multiple entries will be disqualified.